Having a mobile friendly ecommerce store really is one of the most important features when considering a new build. Learn why. If you have been researching e-commerce or website design, then you may have come across the term "mobile friendly". For the technically savvy, this is one of the most important features of web design and development in the next upcoming years. For others, it may not seem so important. However having a mobile friendly e-commerce store really is one of the most important features when considering a new build. Joanne Hunt, a Shopify and e-commerce expert, explains why mobile friendly e-commerce stores are so important in 2015, and whether the Shopify platform fits the bill. What Exactly Is a Mobile Friendly Ecommerce Store? 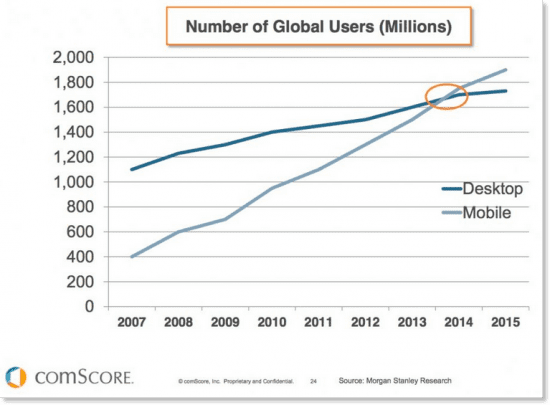 More and more people are starting to use mobile devices to access the internet. Not only are we constantly tapping away on our Facebook, Whatsapp and Instagram, but we also use these devices for online shopping. In fact, in 2014, mobile usage overtook the amount of people using desktop computers or laptops. _This table from comscore shows the uprising trend of those using mobile devices over the traditional desktop._A mobile friendly website is one that displays correctly on these hand-held devices such as smart phones, iPhones, iPads, and other types of tablets. A smaller version of a typical website design does not normally convert well onto mobile devices. Links can be too hard to navigate and therefore the user can have a negative experience. There are also other features that a designer must consider to build a mobile optimised website. - It must load fast, as large websites may cost the customer more money to access, meaning they will click off the page. They must be easy to read as mobile phone screens are, on average, 1/5th of the size of desktop computers. Does not involve any flash elements as Apple products do not support Flash players. It is critically important for e-commerce stores to fit these criteria to ensure they do not lose out on conversion rates. Why Is Having A Mobile Friendly Website Important? 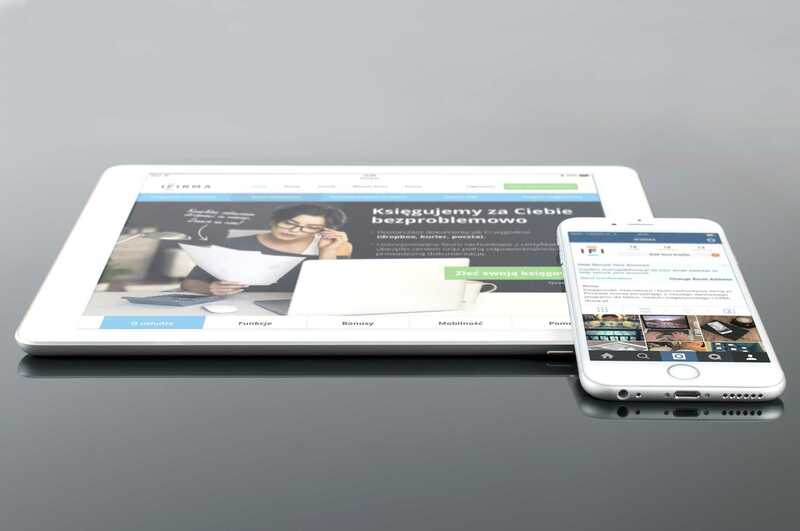 There are some obvious factors that you will benefit from having a mobile friendly website: - More accessible for customers to use - The chances are that a potential customer is unlikely to switch devices just to view your store. More convenient for on the go orders - A customer can order from you any place and at any time if they can access from a phone. Higher conversion rate - Those who are finding you through search engines are less likely to use a site that is hard to access on a mobile phone or tablet. Less customer queries on how to check out - The amount of emails you will receive about technical problems will reduce. There is another important reason that having a mobile friendly website is more important than ever before. Google, which is still the world's leading search engine (and the basis of many businesses) recently announced a planned algorithm change that could impact websites everywhere. The change is algorithm is so critical that it is even reported to affect government, tourist and healthcare websites too. The change in algorithm was announced on February 26, 2015, and it will be implemented on exactly April 21, 2015. This new algorithm change means that all websites that are not deemed mobile friendly are going to be penalised in search engine results. This could be absolutely critical if you are reliant on organic search visitors to generate your sales. Is Shopify Mobile Friendly? You cannot completely guarantee that a Shopify store will be mobile friendly. As you may know Shopify uses a number of different templates, called themes, to create a store layout. Although many of the designs have been altered to be mobile friendly, there are also some that are unfortunately not. If the HTML or CSS (liquid code) of the theme is changed in any way then this could mean it is no longer mobile friendly too. Small changes could mean the difference between a stunning mobile friendly theme, or one that does not work properly. Therefore it is important to check whether your Shopify store is mobile friendly or not. How Can I Check If My Existing Shopify Store Is Mobile Friendly? The best way to check if your existing Shopify store (or any website for that matter) is mobile friendly is to use the official mobile friendly analyser provided by Google. This will let you know how Google views your e-commerce store and if it thinks your store is mobile ready. However this is not one hundred percent fail proof, as it is not an actual human using your website. For instance, there could be an image that does not show up properly and blocks a conversion. Therefore it is also important to make sure that your Shopify store is mobile friendly manually. Take some time to sit down and view your store on a number of devices. You may discover there is something on your shopping cart or front page that needs adjusting to get the maximum impact. It might also be worthwhile getting family and friends to do the same and write down their thoughts about their customer experience whilst on the website. How Can I Get a Mobile Friendly Ecommerce Store? The best way to ensure your Shopify store is completely mobile friendly is to get a HTML and coding expert to design and build your website. Professional Shopify experts, such as those at Shopify Builder, can ensure your ecommerce store is mobile ready. 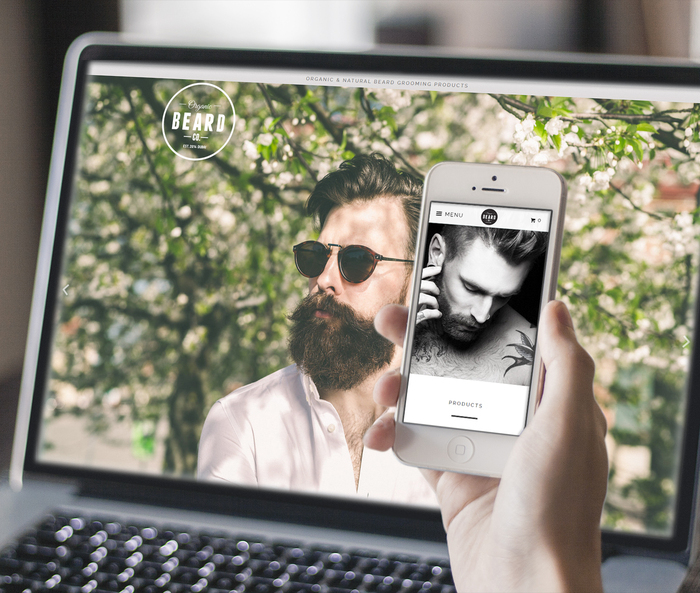 We have a wide array of Shopify designs in our portfolio that are all one hundred percent mobile friendly. Why not check them out here?